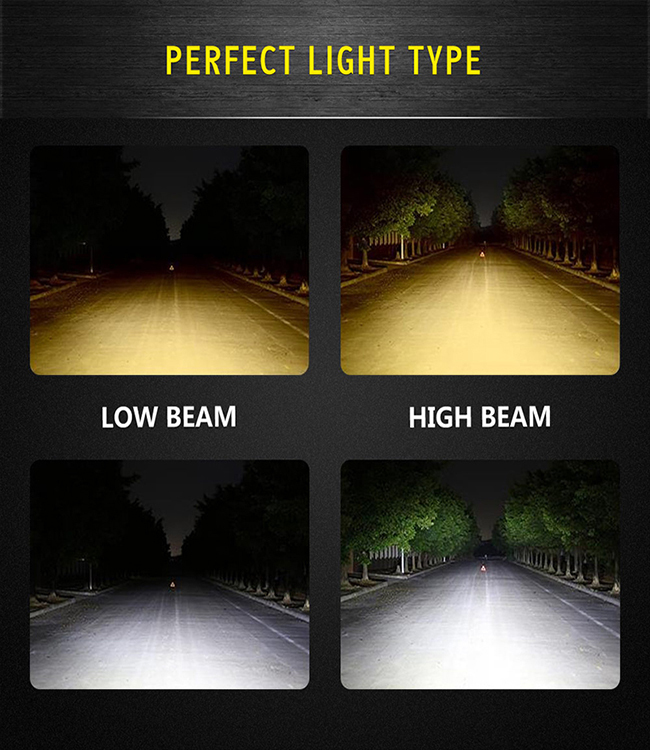 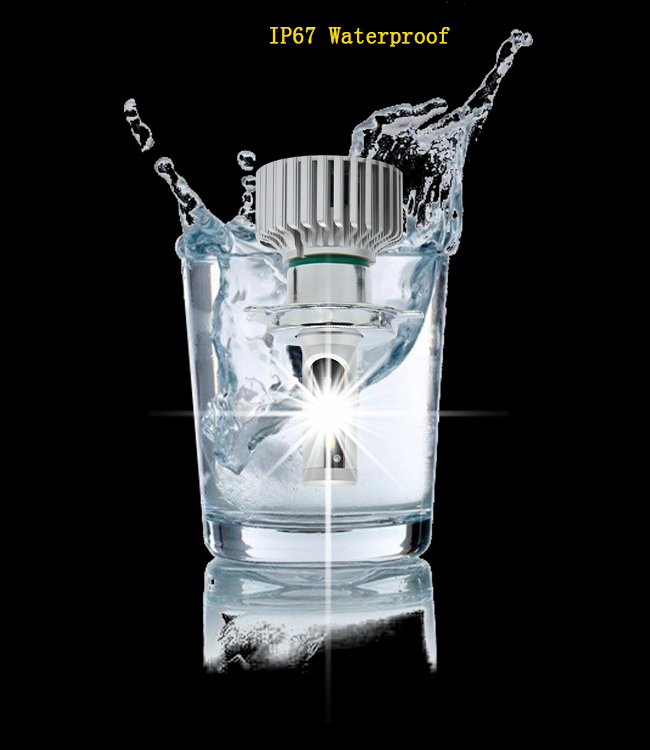 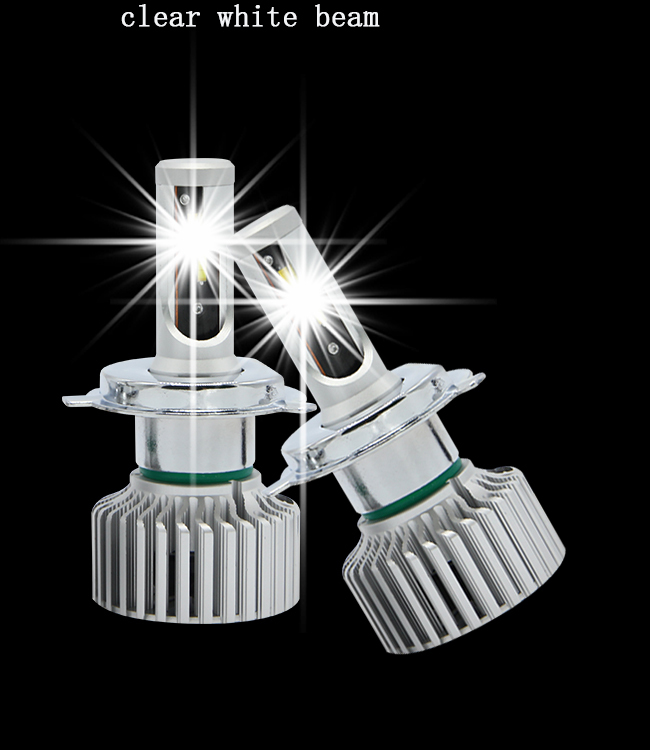 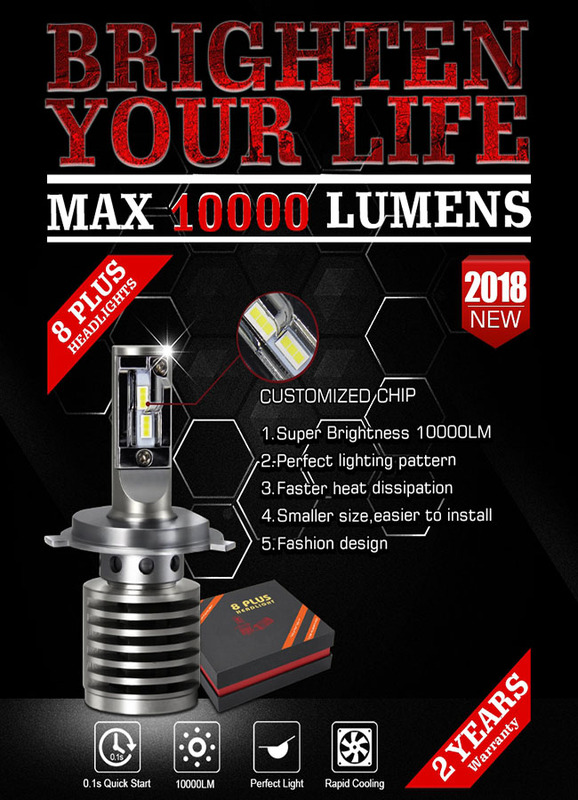 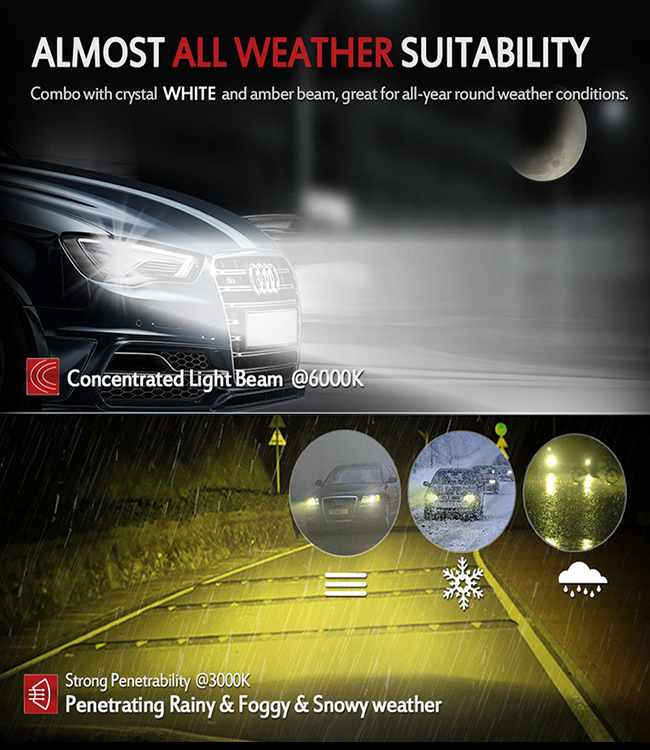 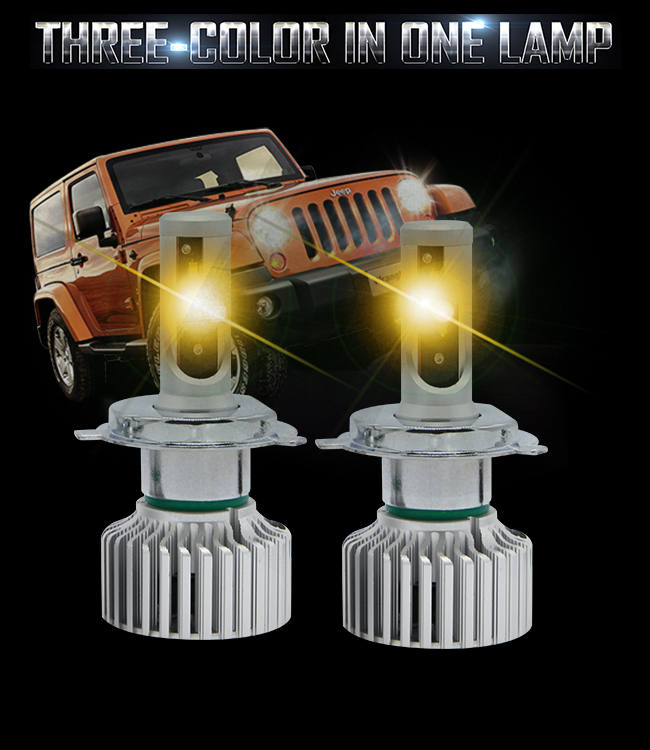 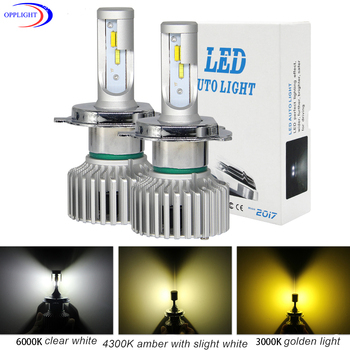 Why must to use LED headlight? 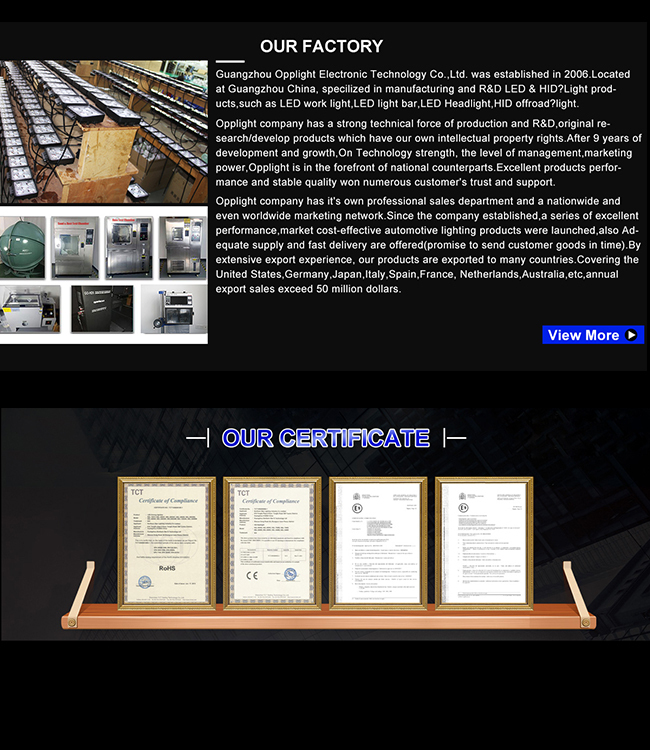 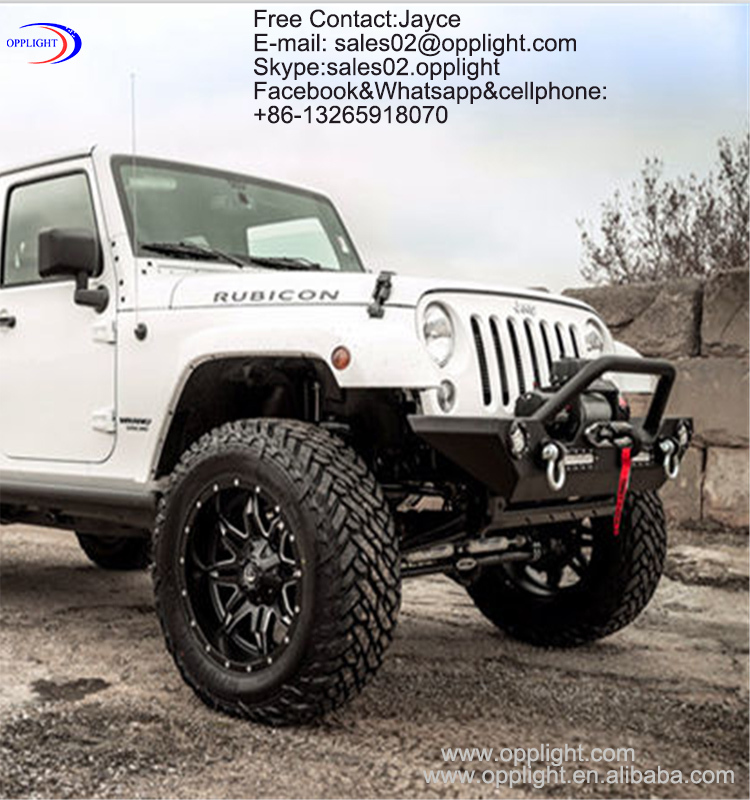 There are 2 Years warranty directly from us . 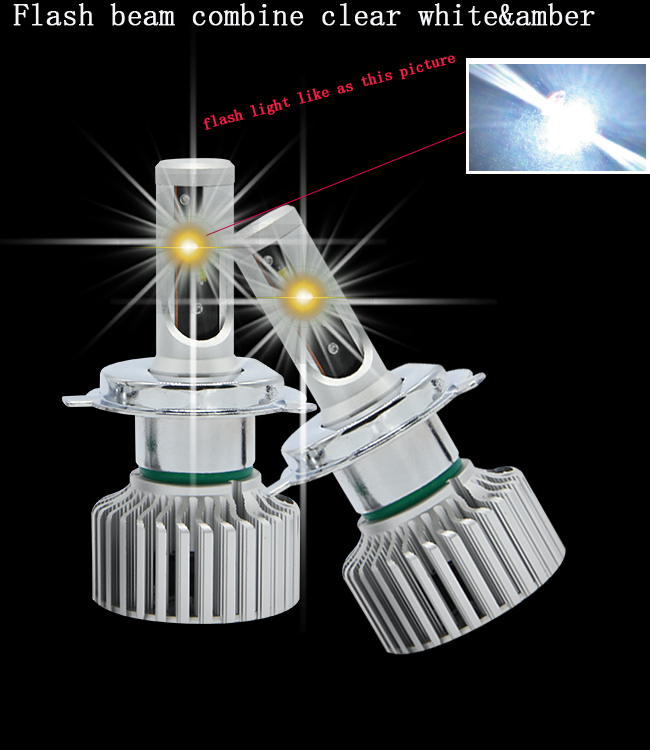 If there is any problem with the motorcycle headlight light, we will replace a new one in the new order. 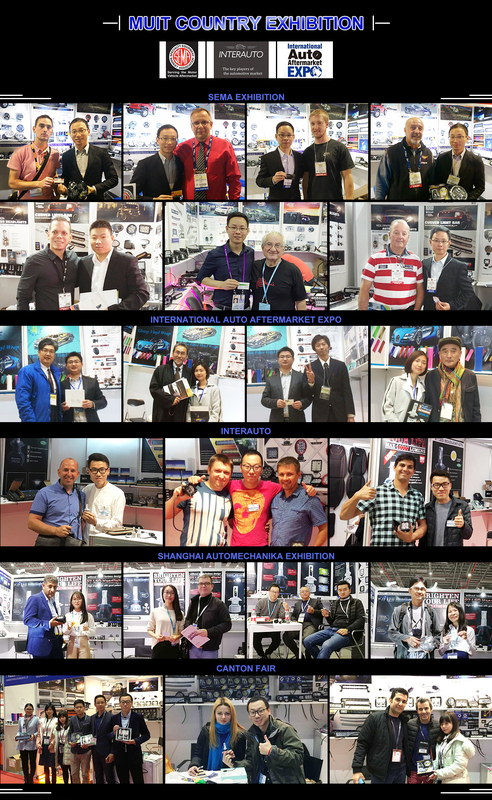 Best service!Extra service!OEM and ODM welcome !